Notice: Refresher Course Lessons are held from mid-April to late June. Want to brush up on your sailing sailing skills after a long winter or quite a few years off the water? Take DC Sail's Refresher Course! This course is offered Saturday mornings from 10 am - 1 pm. The Refresher Course is designed to have an open curriculum allowing students to identify the sailing skills they wish to practice. The session is four students to one instructor on a Flying Scot. 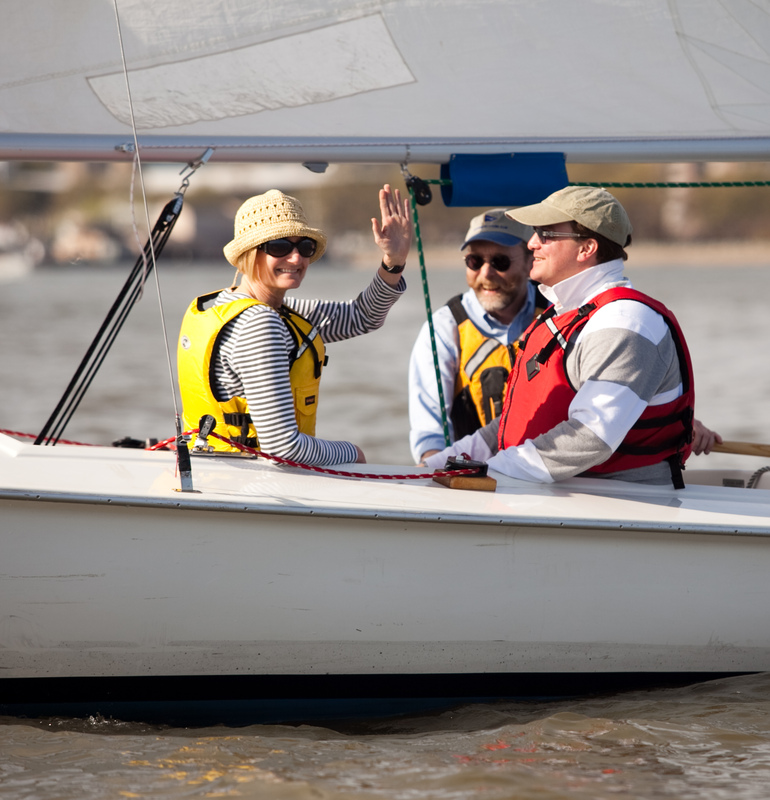 Refresher Courses are held from the start of our sailing season (mid April) through early June and are posted below. Cost: $75 for Basic Members, one complimentary lesson per year for Super Members. Registration: Please select the lesson via the link in the red box below and proceed with registration.